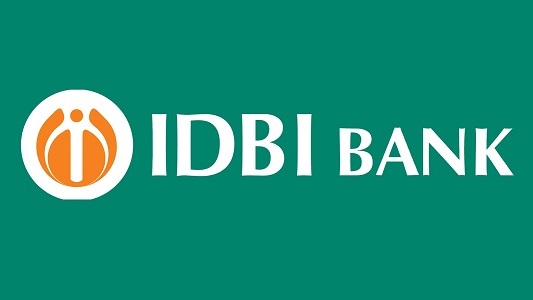 Industrial Development Bank of India (IDBI) Bank has Released the Result of RECRUITMENT For the Post of Executive 2016-17. Click Here to view the Cutoff Marks! !